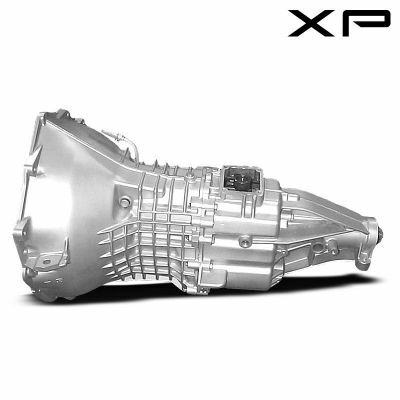 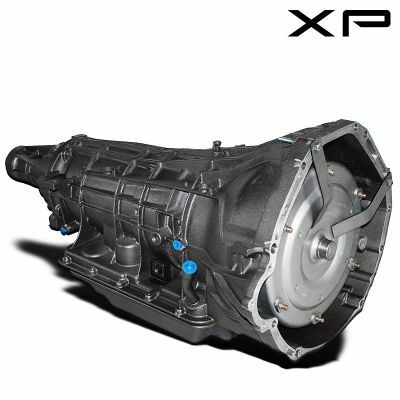 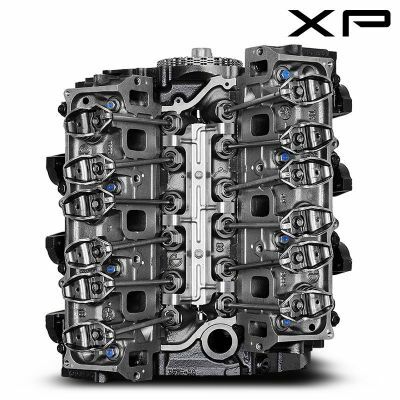 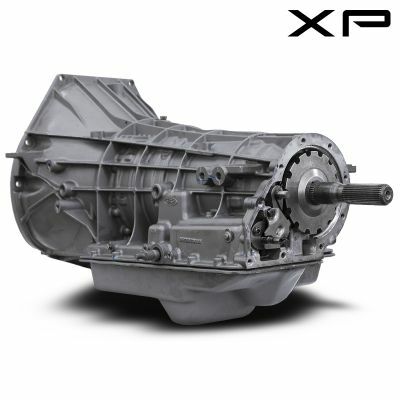 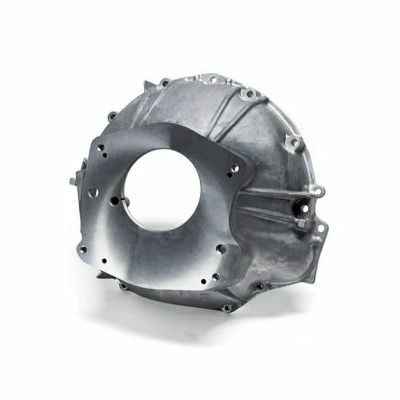 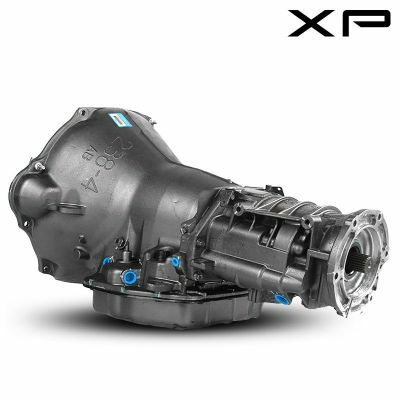 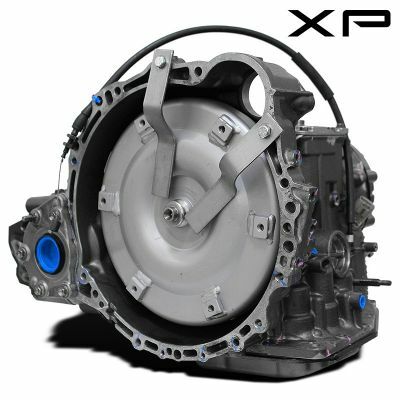 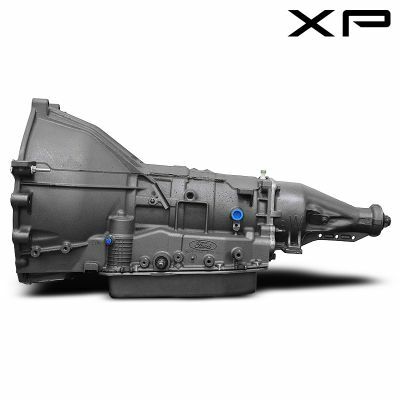 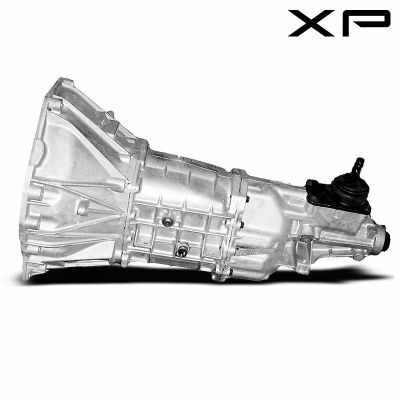 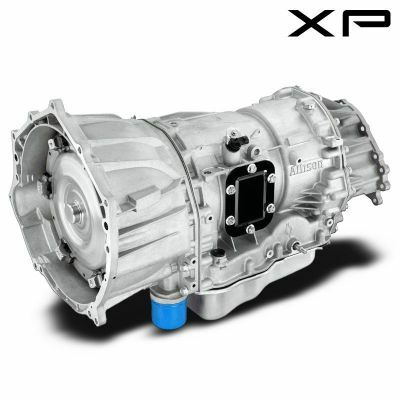 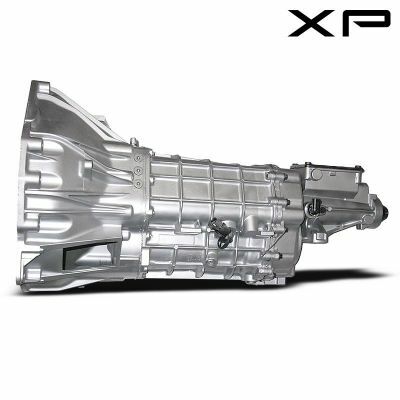 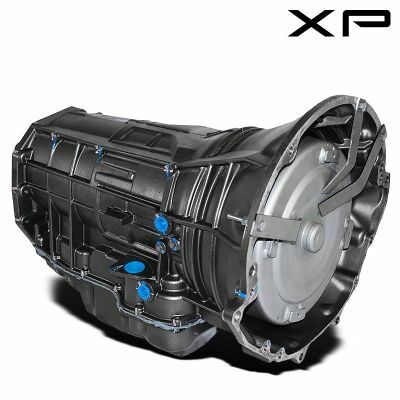 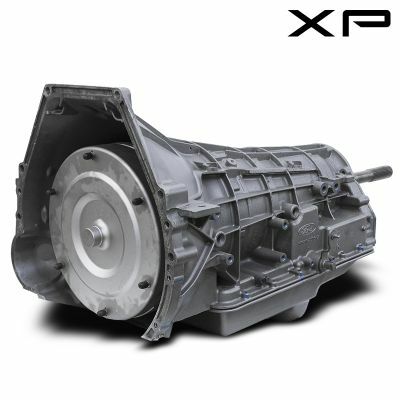 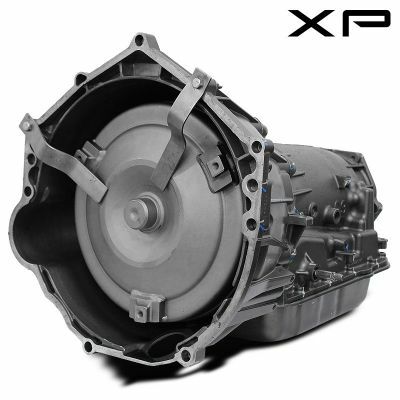 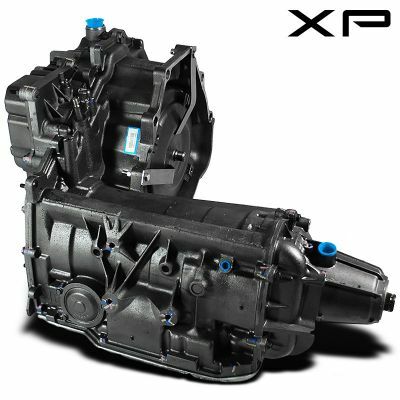 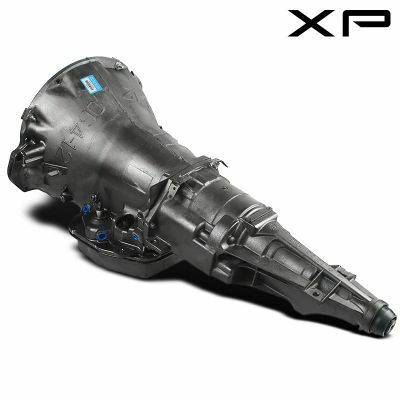 Here at Xtreme Performance we pride ourselves in bringing our customers the latest advancements in remanufacturing technologies all at Industry low prices. 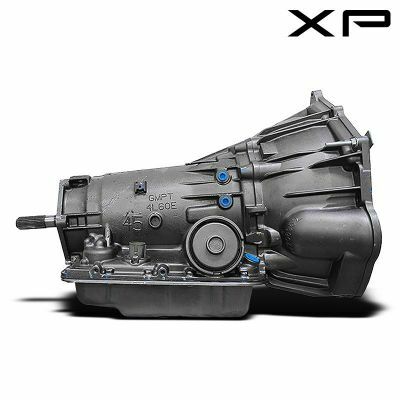 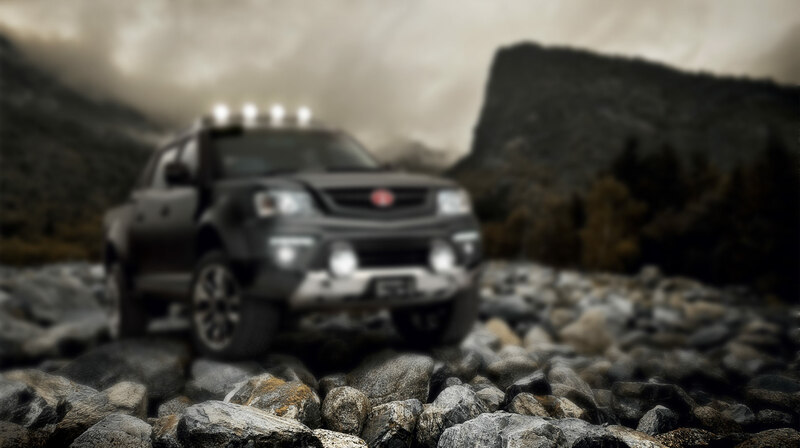  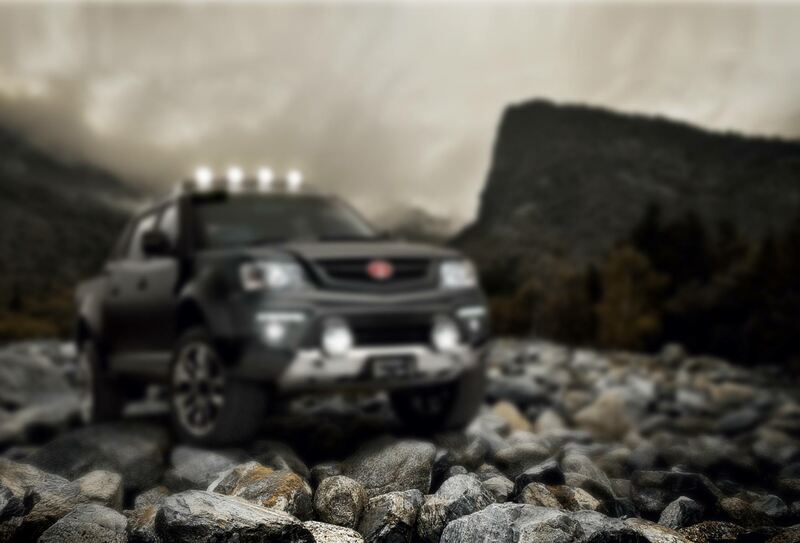 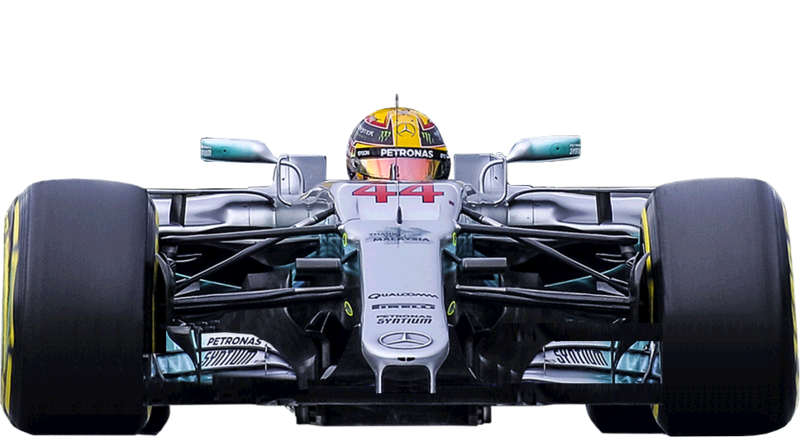 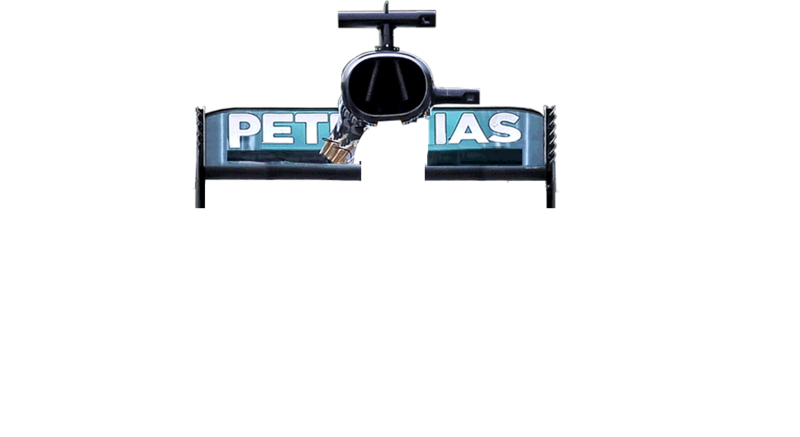 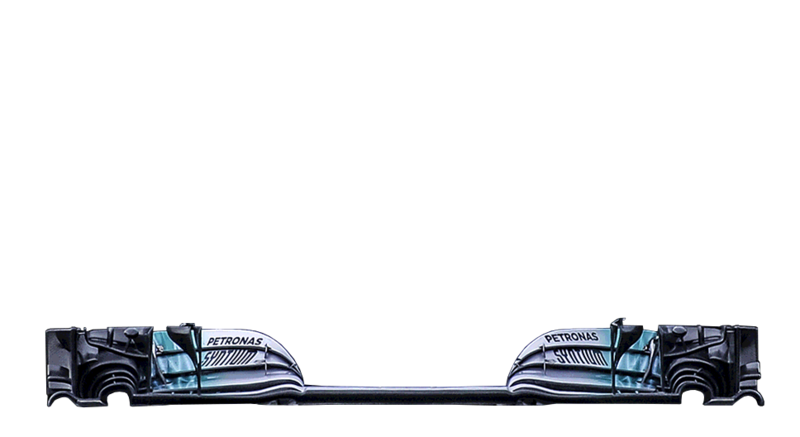 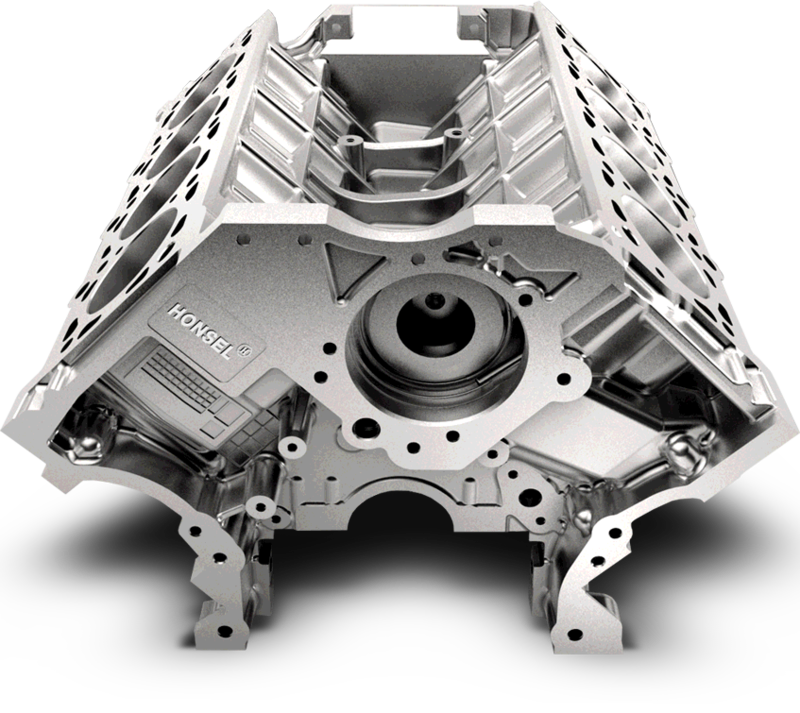 It took years of research by our team of certified powertrain experts to implement a series of upgrades to specifically address inherent flaws from the manufacturer in each one of our transmissions, engines and transfer cases. 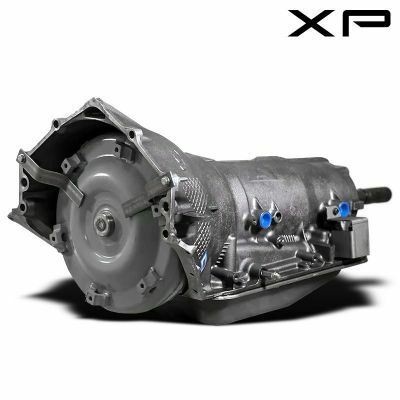 Here at Xtreme Performance we pride ourselves in bringing our customers the latest advancements in remanufacturing technologies all at Industry low prices.